We can provide a tailor-made package for your school’s Silver DofE expedition. The Silver Award is an opportunity to consolidate and extend the skills and experiences learnt at Bronze level; also a chance to go further afield and in a more challenging environment. 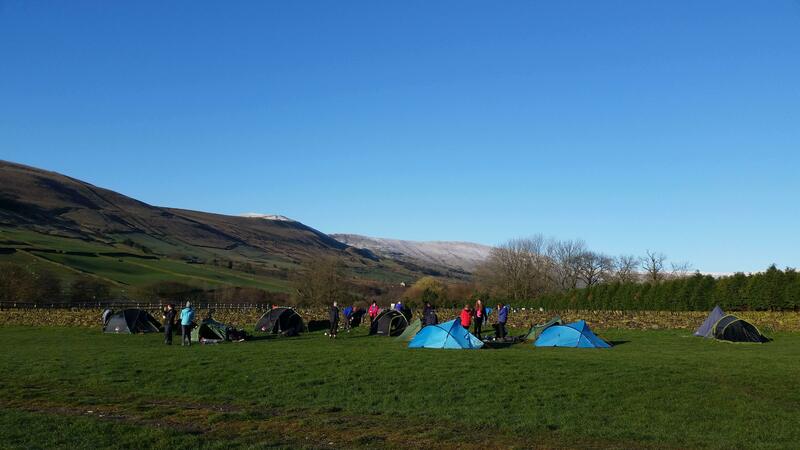 Our highly experienced and qualified instructors will ensure that the skills your pupils already have are reinforced and, within a supportive environment, enable each group to take the next step and move to becoming more confident on the hills. 3 days walking, with 2 nights camping. Each group will have an instructor with them to extend their navigational skills, help ensure they are working effectively together as a team and able to look after themselves and their kit effectively in all weathers and conditions.